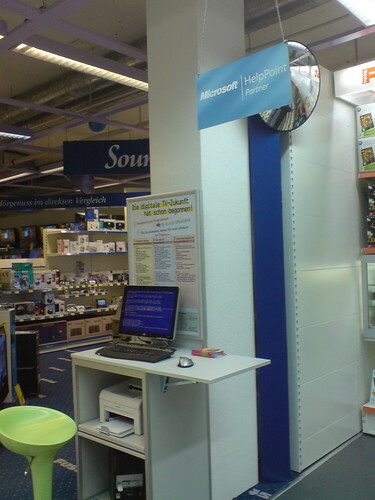 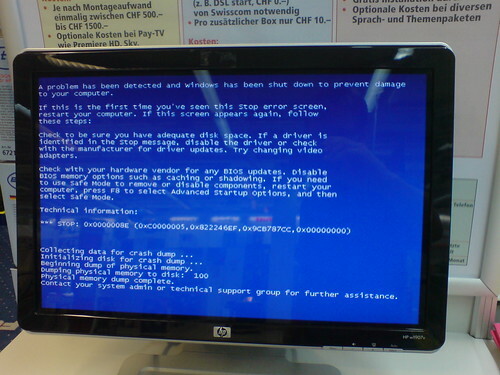 I found a Microsoft HelpPoint in an electronic retailer "Fust" in Zug. 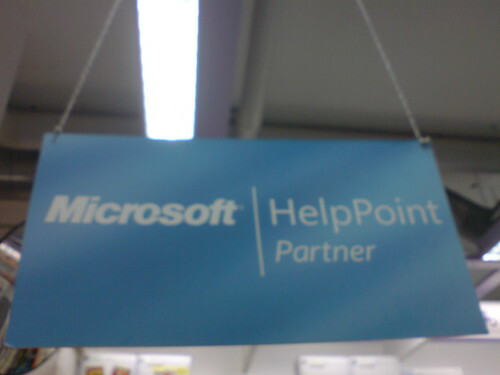 Seems like the HelpPoint need some support itself. 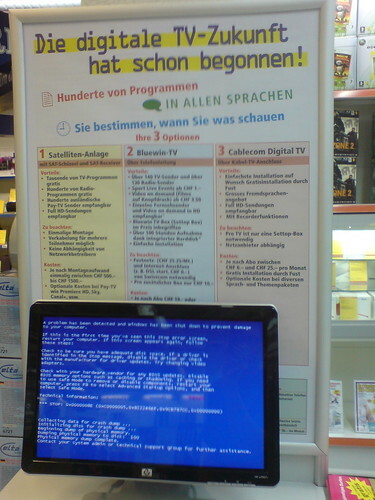 Isn't it ironic?